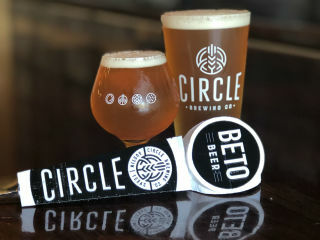 Photo courtesy of Circle Brewing Co.
Circle Brewing Co. will debut their newest seasonal beer, Beto Beer. Beto Beer is a powerfully dry-hopped American Pale Ale, that packs more kick than a donkey. Using a liberal amount of Cascade and Ekuanot Cryo hops, this Election Seasonal presents a blend of papaya, floral, grapefruit, and a touch of spice to counter even the most offensive elephant in the room. This Election Pale Ale is well-rounded, herbal, and unafraid to speak its mind. 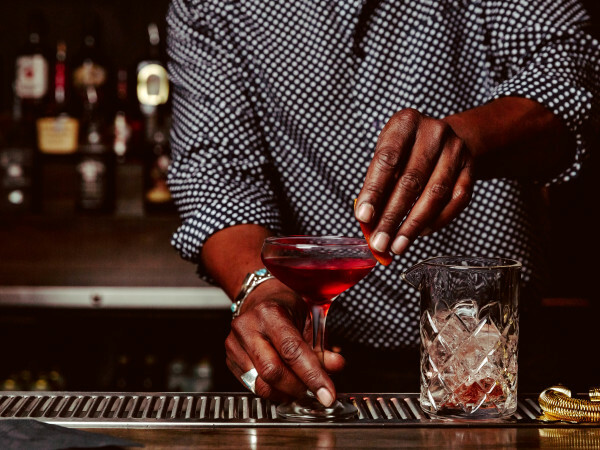 Your palate will feel like it’s being hit with thousands of tiny snowflakes. 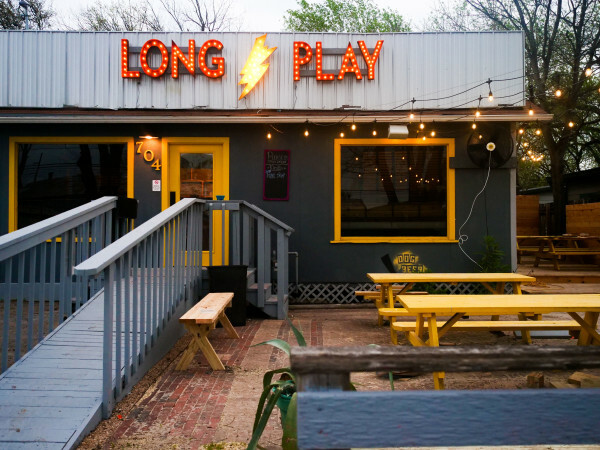 Beto Beer is as fresh as a new face in Texas politics. Volunteer Deputy Registrars will be on hand to register voters throughout the release party. Beto Beer proceeds from the event will benefit RAICES.